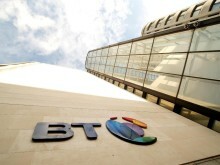 Building on the launch of its Mobile Sharer plans for businesses last year, BT has introduced a number of improvements to its original offering. Under the refreshed plans, BT has introduced new international roaming zones - spanning 44 countries worldwide - including UAE, USA, Australia and China. It has also launched a fresh approach to its tariffs by enabling business customers to use their shared UK call, text and data allowances when roaming in the new zones, for a small daily charge. Mobile security has also been enhanced through a new partnership with MobileIron which provides customers with a new mobile device management option to complement the existing service delivered by BlackBerry BES12. 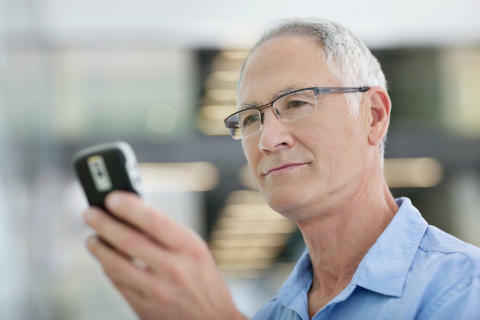 BT’s Mobile Sharer plans have been designed to help businesses control their mobile costs by offering a shared bundle of calls and texts, together with a data allowance of between 1Gigabyte and 6Terabytes. The monthly allowance can be shared across 20 mobile devices or more, providing medium-sized firms with greater value for money compared with buying individual plans. Customers can take their shared allowances for UK calls, texts and data usage with them when roaming in the new World or Business Zones for a daily charge of £7.50 or £5 respectively. BT’s business mobile customers already have this capability available at no extra charge when roaming in the Europe Zone. Business customers who subscribe to the Secure Sharer plan will also benefit from access to mobile data security and device management provided by MobileIron Cloud. This allows businesses to secure and manage their employees’ mobiles and tablets via a simple online portal. Businesses can make sure devices are password protected, set up and control device settings, manage permissions and apps and lock or wipe the data from the device remotely should it get lost or stolen. When working in the UK, employees taking a Mobile Sharer plan will have access to 4G speeds via BT’s EE mobile business in more places than any other UK network. This level of mobile coverage, combined with unlimited use of BT’s 5 million UK Wi-Fi hotspots, means that businesses taking a Mobile Sharer package from BT benefit from even better levels of connectivity when working at home as well as abroad.